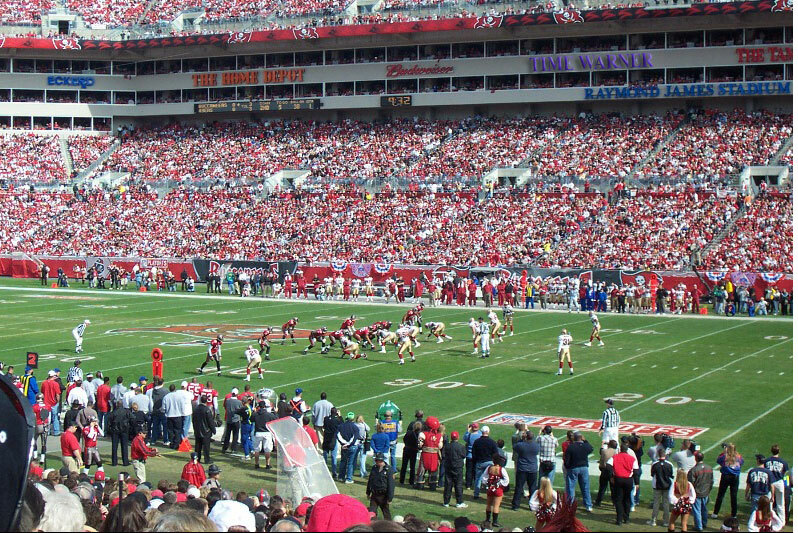 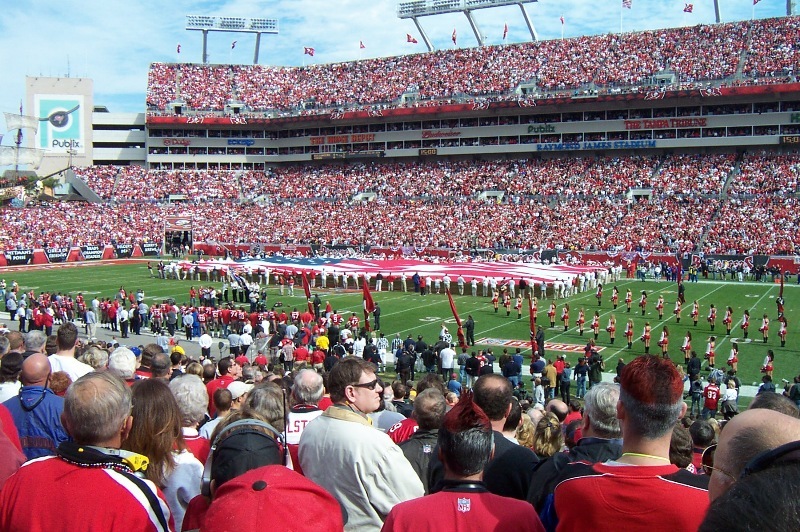 These pictures below were taken from my seats at Raymond James Stadium home of the Tampa Bay Buccaneers. 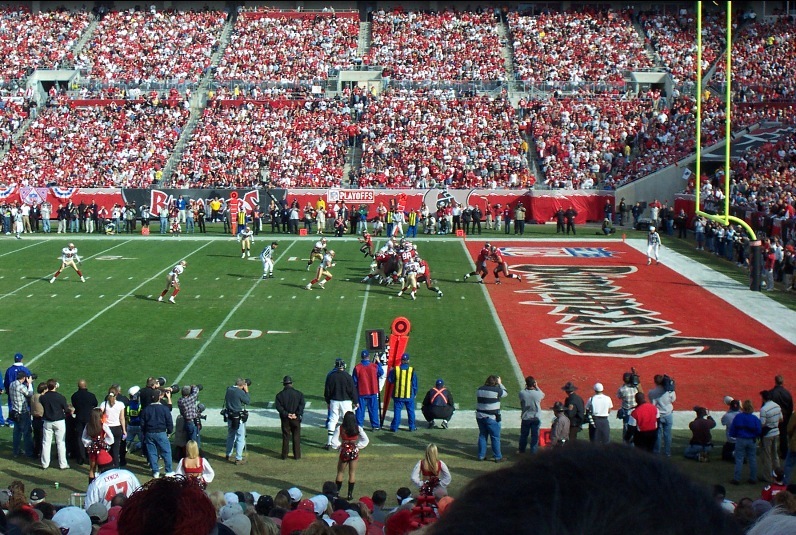 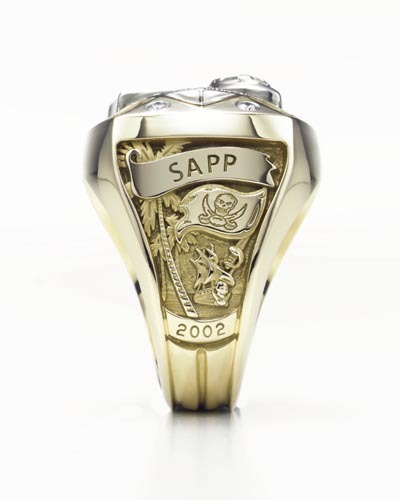 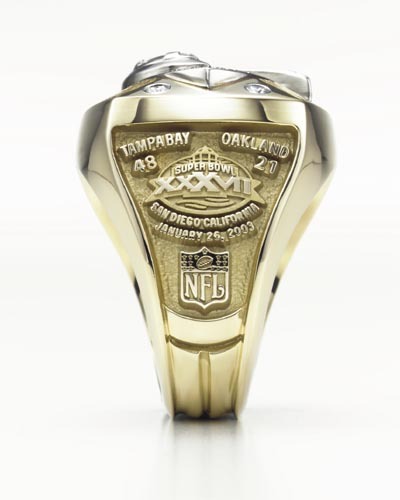 This was the NFC Playoff Game against the San Francisco 49ers on January 12, 2003. 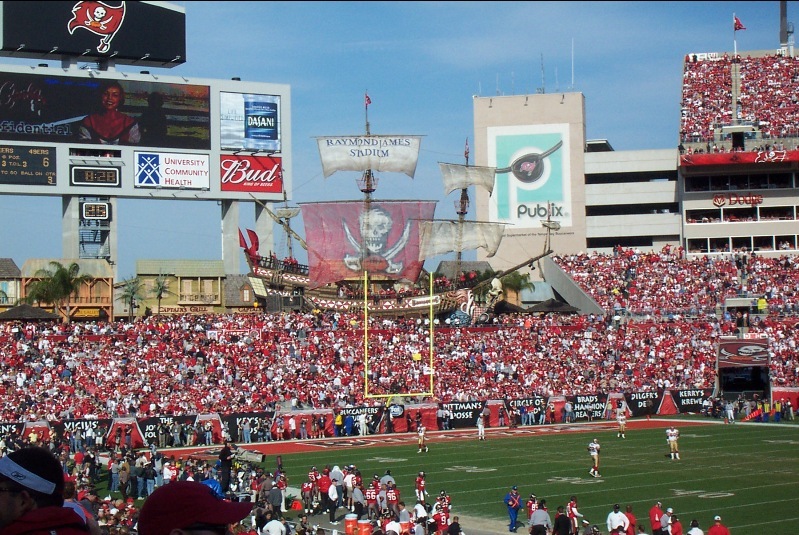 The final score was Tampa Bay 31 San Francisco 6. 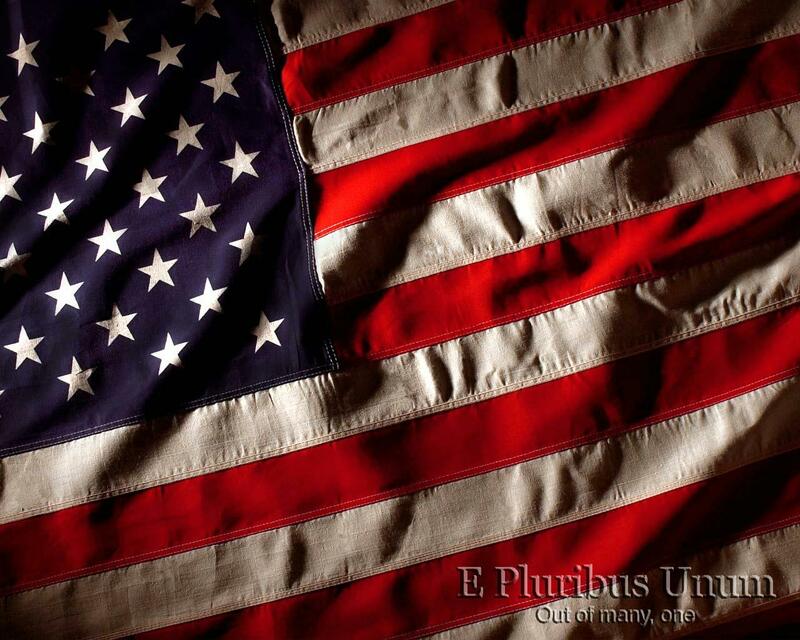 If you are having problems viewing any of the video clips you may not have a QuickTime viewer. 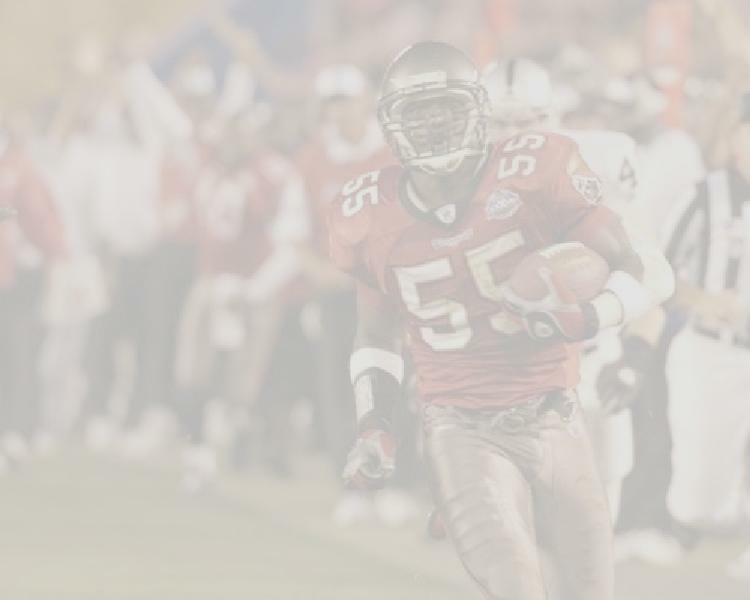 Just click on the icon below to download a free version of QuickTime. 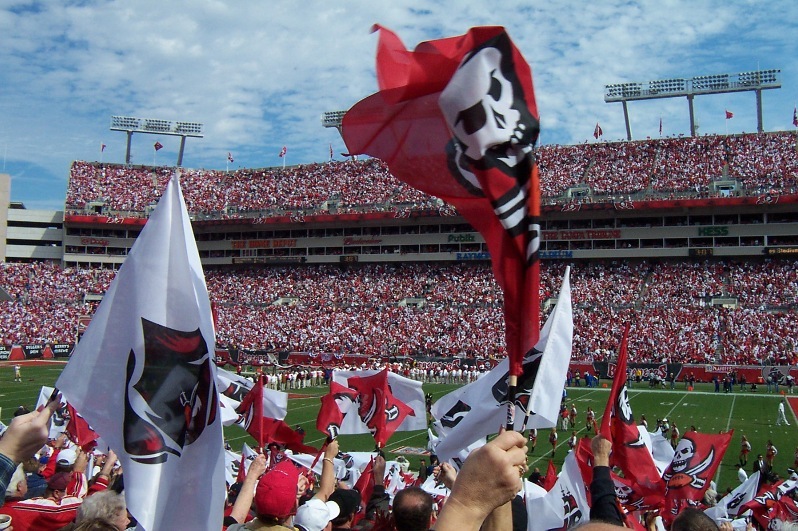 This has been a great year for Buccaneer fans. 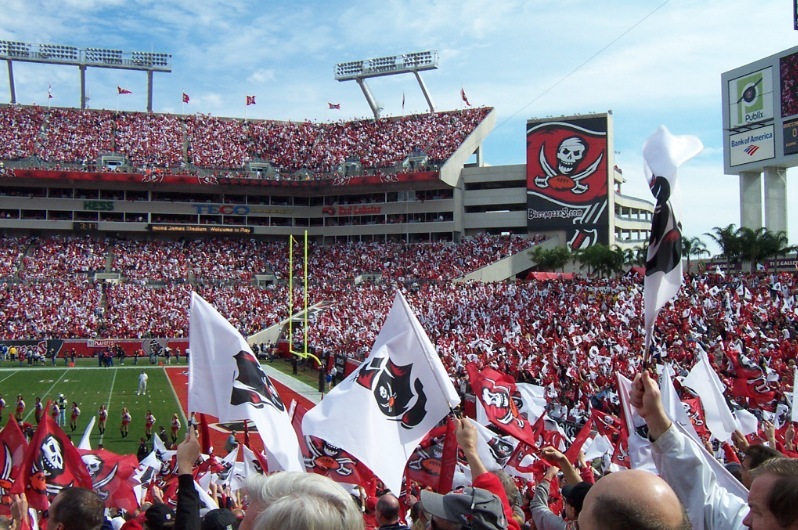 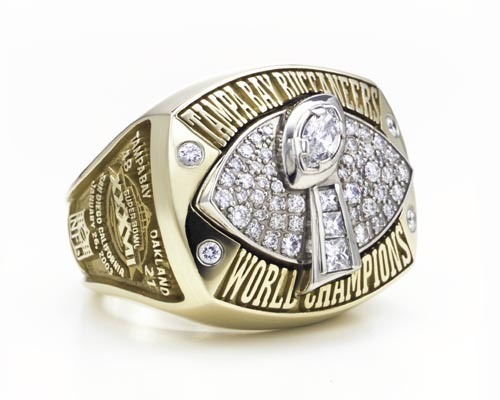 It seems the Bucs are finally getting the recognition they deserve after winning Super Bowl 37. 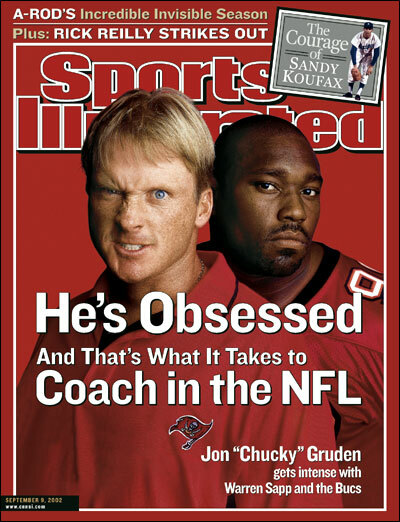 They were on the cover of Sports Illustrated 3 times during the 2002 season. 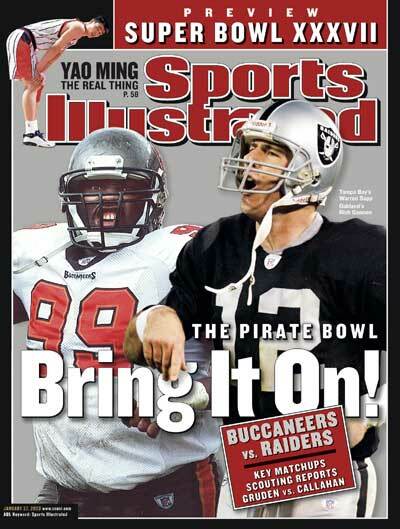 Below are the covers of those Sports Illustrated issues. 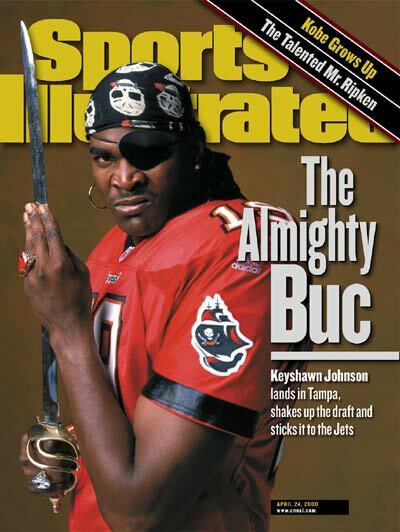 Before this season the last time a Buccaneer was on the cover of Sports Illustrated was in April of 2000 the famous "Almighty Buc" issue with Keyshawn Johnson.